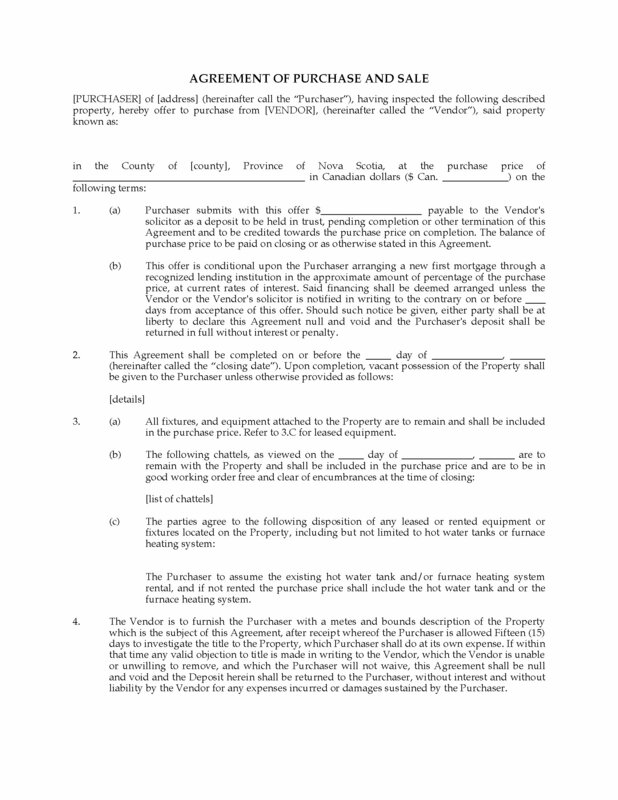 Buy or sell a residential real estate property in the Province of Nova Scotia with this ready-made Agreement of Purchase and Sale. Equipment. The purchaser will assume the hot water tank and furnace heating system rentals (if any). If this equipment is not rented, the purchase price includes the hot water tank and furnace heating system. Metes and Bounds. The vendor must furnish a metes and bounds description, and the purchaser will then have 15 days to investigate the title to the property. HST. If HST is applicable, it is in addition to (not included in) the purchase price. If HST is not applicable, the vendor must provide a certificate in that regard. Costs. The vendor is responsible for paying the costs of drawing up the conveyance deed. Building Inspection. The agreement is conditional upon the purchaser performing a building inspection. Condominiums. THIS AGREEMENT CANNOT BE USED FOR CONDOMINIUMS. 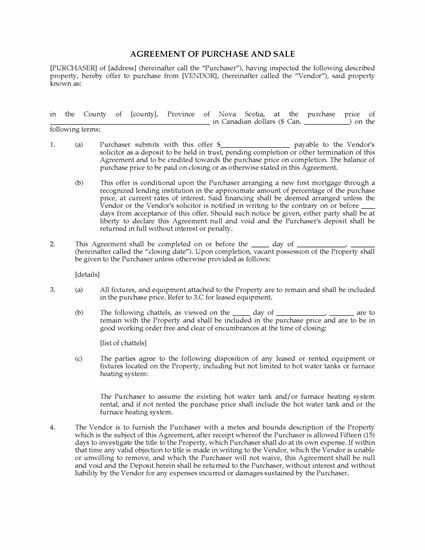 This Nova Scotia Agreement of Purchase and Sale of Residential Real Estate is provided in MS Word format and is easy to download and use. Are you selling a residential real estate property in Nova Scotia? If you have received an offer to purchase from a potential buyer, you can use this ready-made template to respond with a Counter Offer, increasing the price or making other changes to the original offer that you feel are suitable. 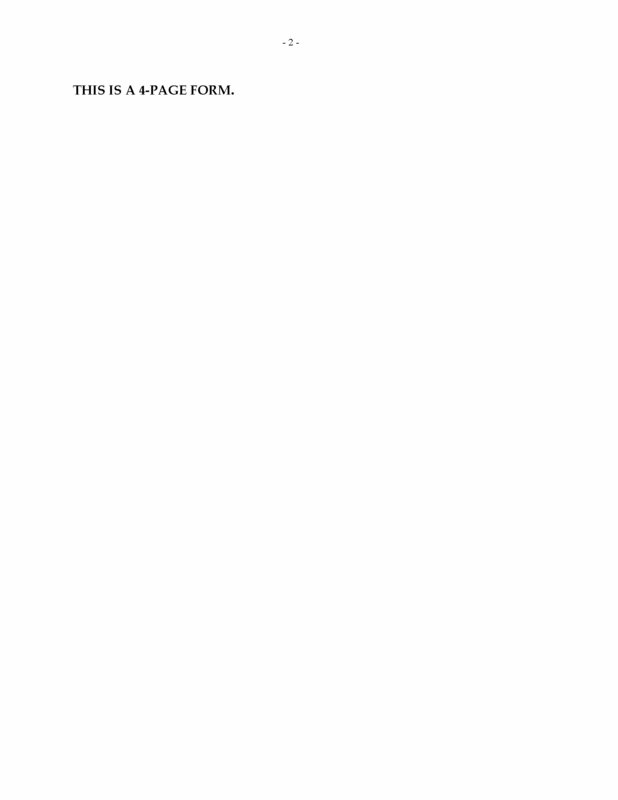 This Nova Scotia Real Estate Counter Offer is in MS Word format.